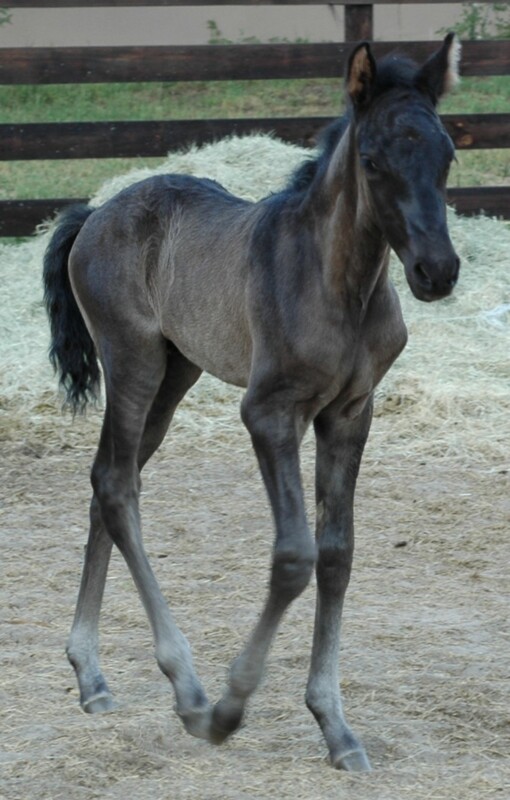 Beautiful solid black colt with sweet disposition. Starting under saddle. Good size. Impressive bloodlines!